Find the latest research about how interior design can affect our productivity, our health and our ability to learn. 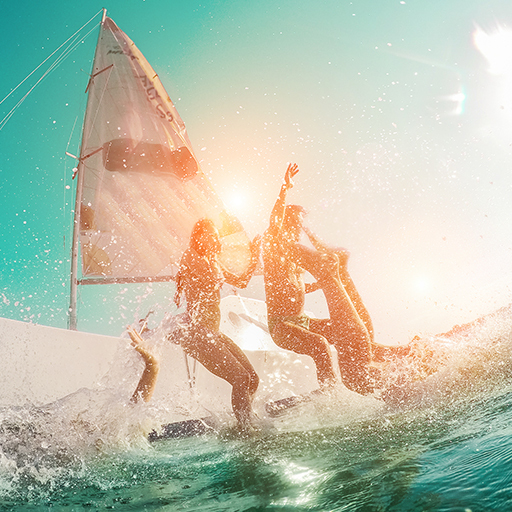 Fear of missing out (FOMO) is the new keeping up with the Joneses. Here, some of Hames Sharley’s thought leaders discuss whether minimalism is making us richer, and the impact this is having on the built environment. 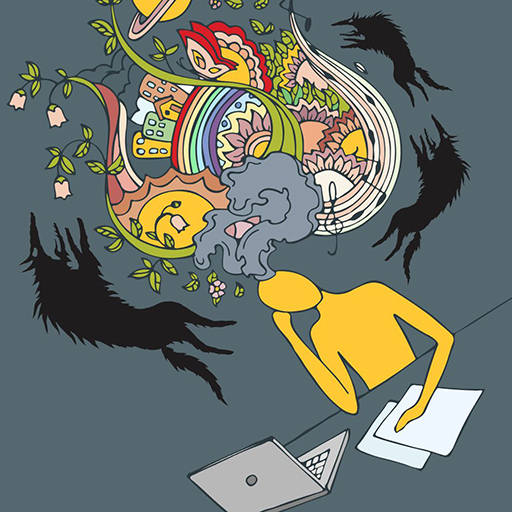 Not only can design help settle your mind through creative pursuits, it can also result in products that enhance mental health in other ways. 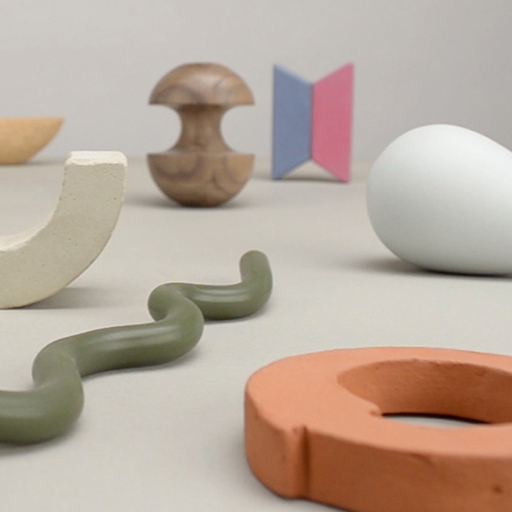 Here are five ideas that employ good design to improve mental wellbeing – from the very simple to the more complex and innovative. Architects and engineers, R U OK? Architects and engineers rate worryingly high for risk of suicide. 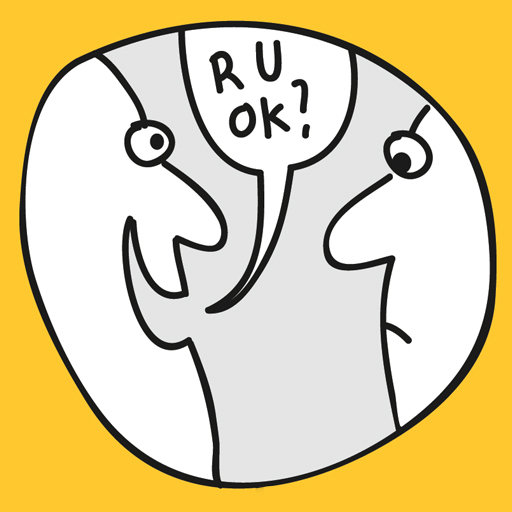 As part of RU OK Day on 13 September, we look at the factors behind this trend and what can be done to mitigate them. 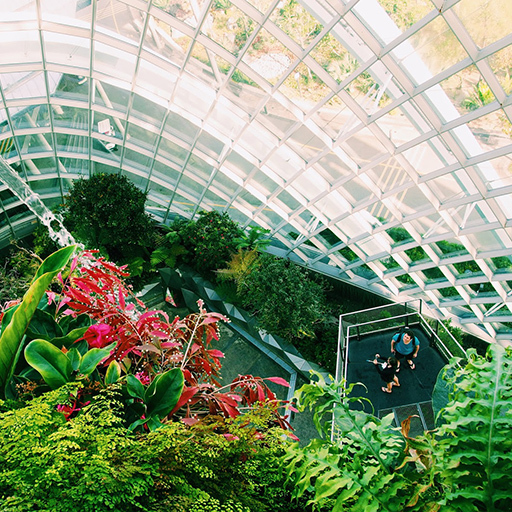 Many building designers have started prioritising LEED (Leadership in Energy and Environmental Design) certification in their projects over the past decade, as the industry has caught up with the need for better long-term design solutions. As a result, the reuse of building materials has increased. 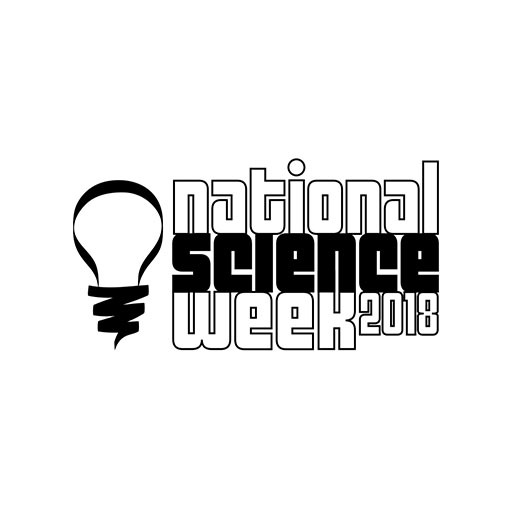 In August each year, the nation celebrates Science Week. It’s a government initiative to fuel society’s interest and understanding of importance in the subject. 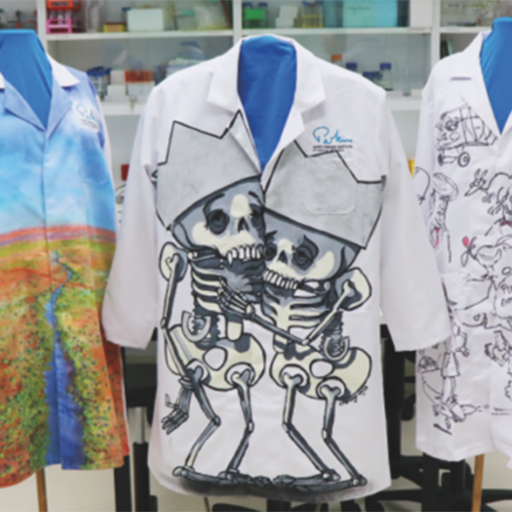 Five Western Australian artists express their support for medical research by decorating lab coats for the Harry Perkins Institute. Humans are both the users and creators of their environment. 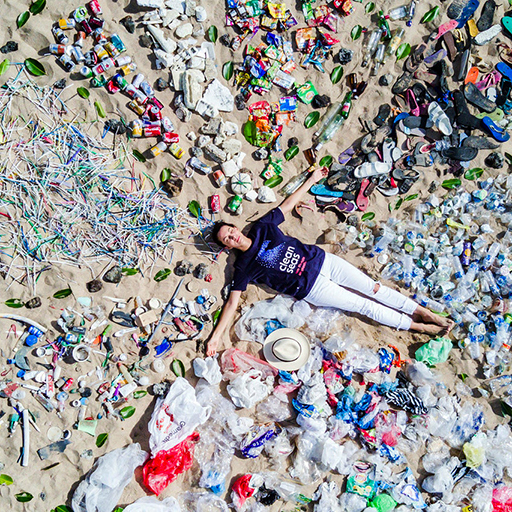 Therefore, the need for environmental protection and improvement is of vital importance, and to highlight this, the United Nations have established a World Environment Day.